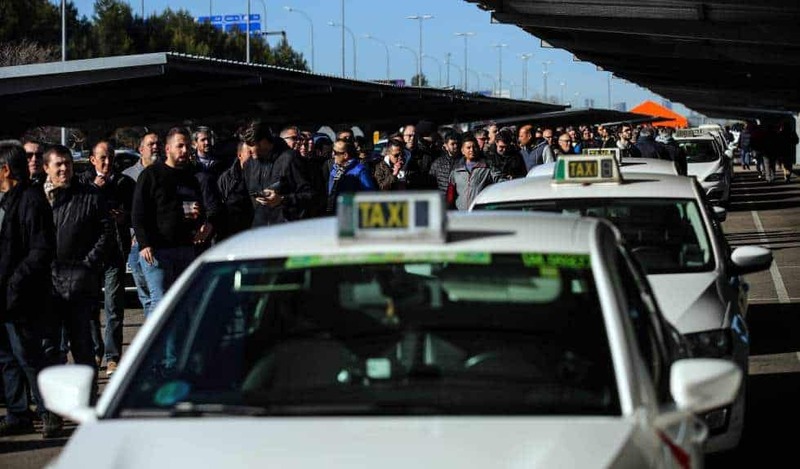 The 16-day strike of Madrid Taxi drivers came to an end this Tuesday morning. 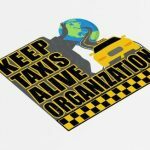 The strike demanded to regulate private vehicle rentals (VTC) in Spain. These are used by applications like Uber and Cabify. More than 50% of the drivers voted to end the strike. There were around 20,961 drivers who voted. Drivers from the capital are expected to resume work today. The voting was originally scheduled to end at 6PM last Tuesday. But it was extended due to the number of drivers still waiting to vote. The voting commenced at 10am on Tuesday at the taxi stand at the T-4 terminal in Adolfo Suárez Madrid-Barajas airport. Madrid strike organizers still do not consider this as a failed attempt. The Barcelona strike counterpart had a fruitful result. They still see this as a positive effort in uniting all associations and their members in one name. The stoppage had exemplary effect on both the government and the association. The Barcelona strike succeeded in achieving their demand from the regional government. This regulation forced passengers to book services from Uber and Cabify fifteen minutes in advance. Making these companies to pull out of their services in the city. The regional government in Madrid offered the drivers a new ruling that would make the sector regularized, without having any negative effects on VTC vehicles. The strike organizers issued an apology to Madrid riding public for the inconvenience that the stoppage has brought. However, they are planning to have more demonstrations in the future. One is scheduled in Saturday near the Atocha train station. 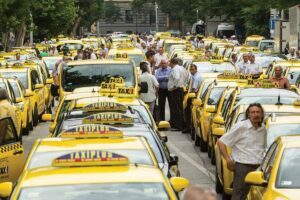 This demonstration is a call for the end of “uberization” of the region’s transport. Follow us in our Facebook and Instagram pages for more news.